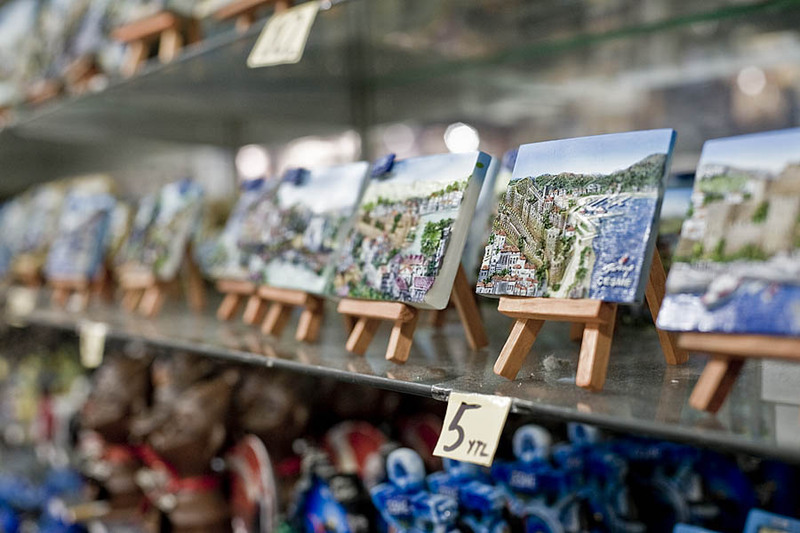 Detail of a souvenir shop in Cesme, Turkey. We were there last October and the city seems to be a quite touristic place. Fortunately, we were there during the low season and it was quiet without any crowd. I did a light postprocess on this shot : control of the exposure in Lightroom and a High pass layer to increase sharpness in CS3.